A great attraction is added to Tirana, the capital of Albania. Visitors, but also Albanian themselves will be surprised to find out what was underneath the communism regime they lived and suffered. 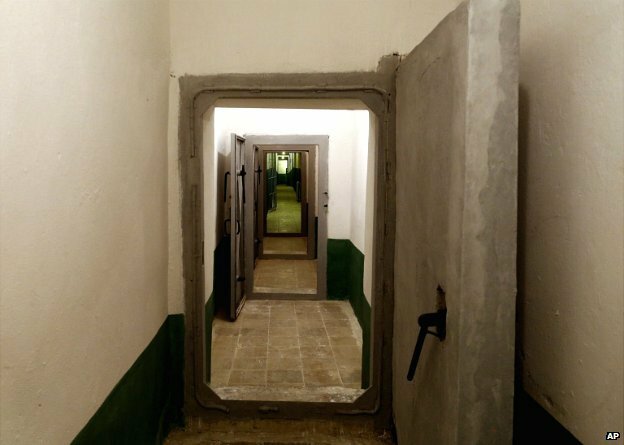 A large secret bunker that Albania's communist regime built in the 1970s to survive a nuclear bomb has been opened to the public for the first time. 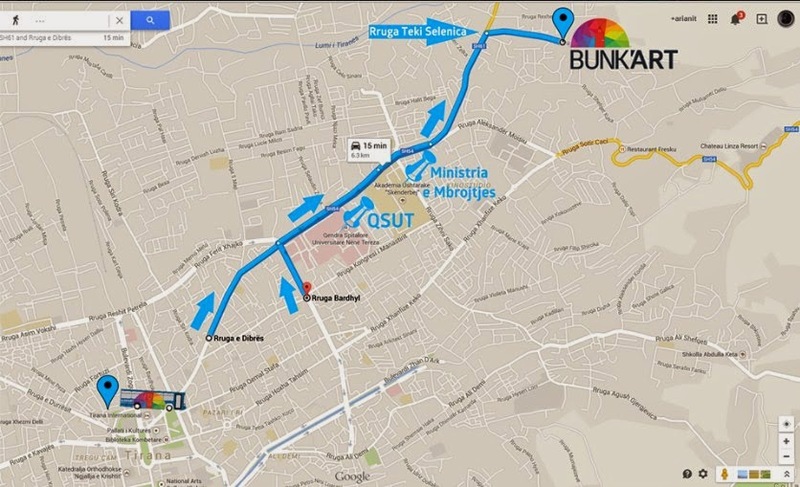 Prime Minister Edi Rama showed several Western ambassadors around the 106-room, five-storey complex on Saturday. "We have opened today a thesaurus of the collective memory that presents thousands of pieces of the sad events and life under communism," Mr Rama said in a speech in the bunker's 200-seat hall. Hoxha's regime built up to 700,000 bunkers before he died in 1985. The communist regime was toppled in 1990.